Mercure Xiamen Exhibition Centre is located in the Exhibition Centre area, near the Software Zone. It is 25 minutes by car from the airport and train station and 10 minutes by foot from nearby restaurants and the major shopping centres. The hotel features a contemporary design, 187 elegant rooms with private balconies and well-appointed facilities. The perfect choice for business or leisure travellers. Xiamen is a port city on the southeast coast of China. 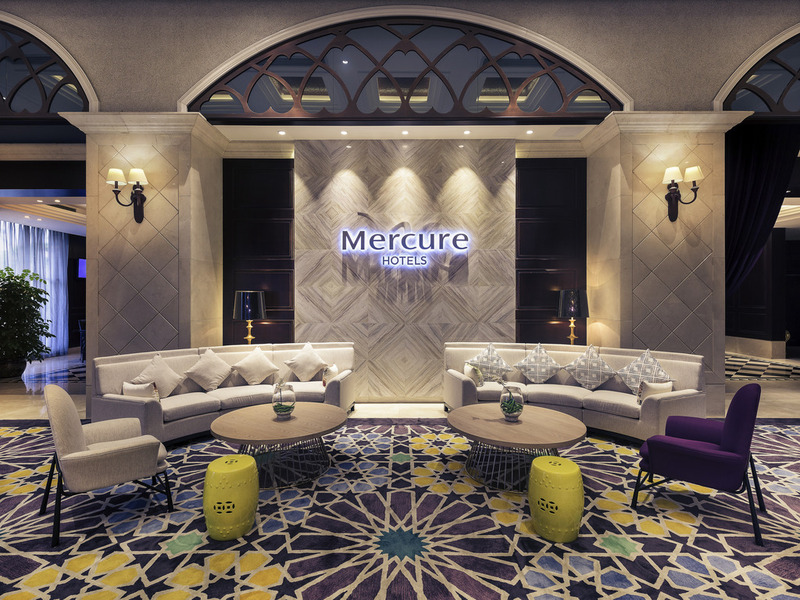 Located in Software Hi-Tech Zone, Mercure Xiamen Exhibition Centre has 187 elegant guest rooms, a restaurant, swimming pool and fitness centre. It is 15 minutes by foot from the Exhibition Centre and 10 minutes from the shopping centres. The pleasant rooms at Mercure Xiamen Exhibition Centre feature private balconies with great city views. The apartments located on the higher floors of the hotel are equipped with kitchen facilities. The stay was good, staff are very polite and friendly. The place was cosy too. However, the breakfast have very limited choice, don't even provide a simple half boil egg.